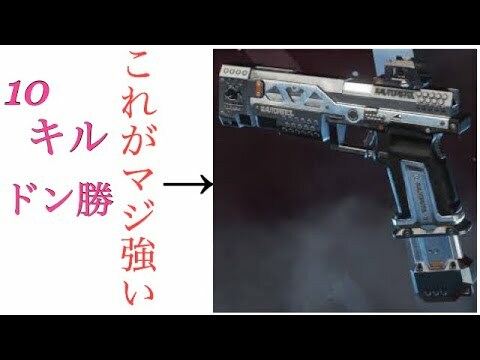 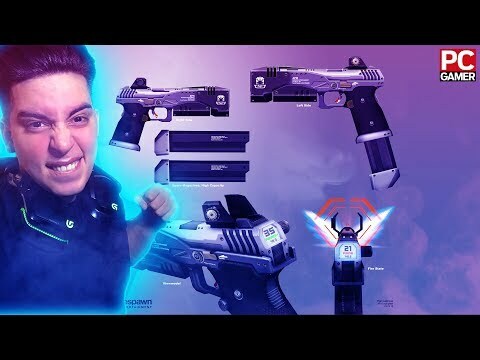 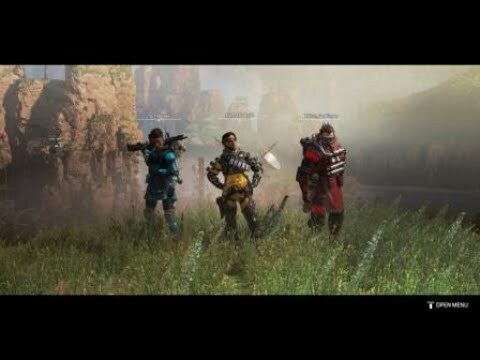 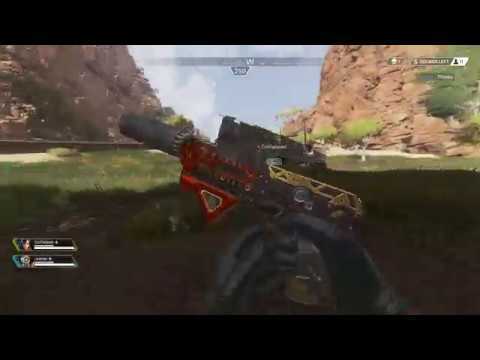 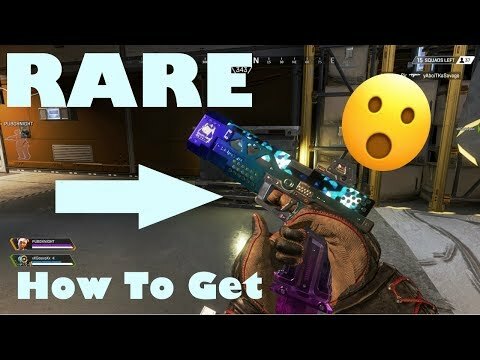 Rare Apex Legends RE-45 Skin "Blue Fade" - How To Get It ! 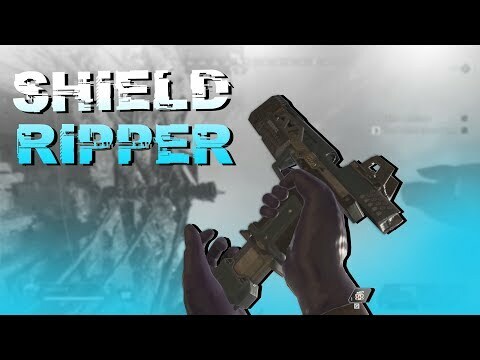 THE SHIELD RIPPER! 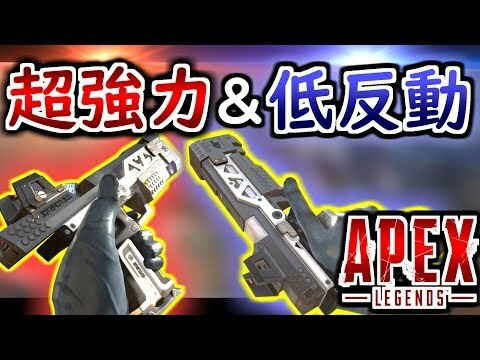 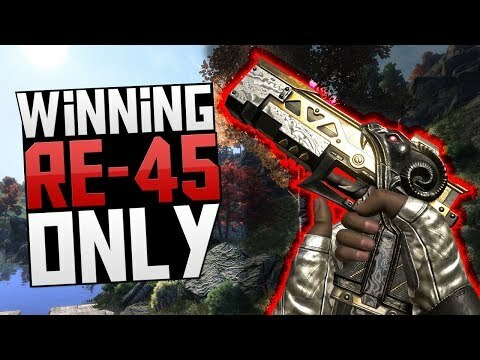 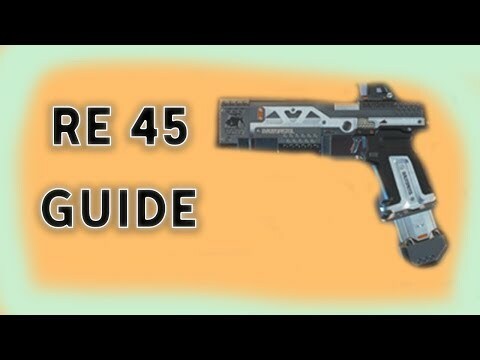 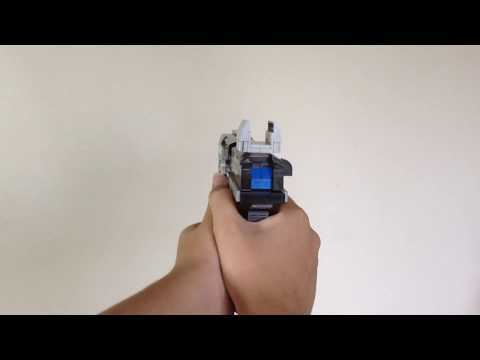 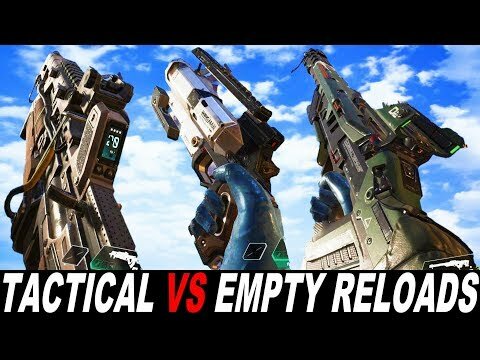 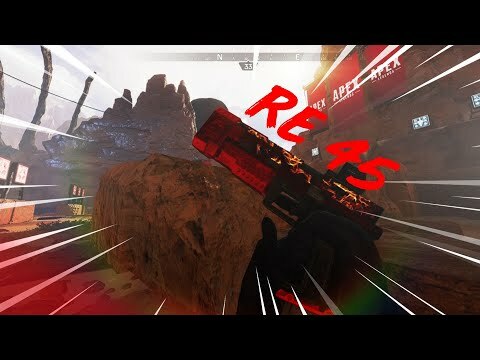 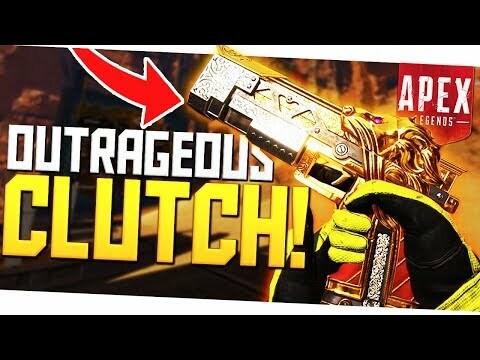 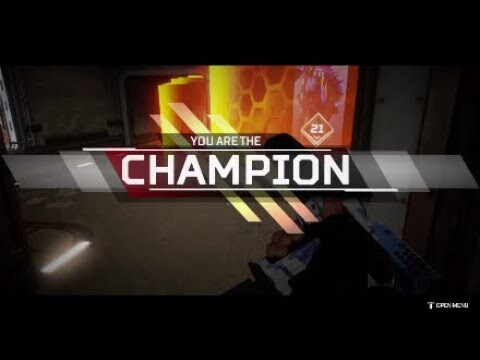 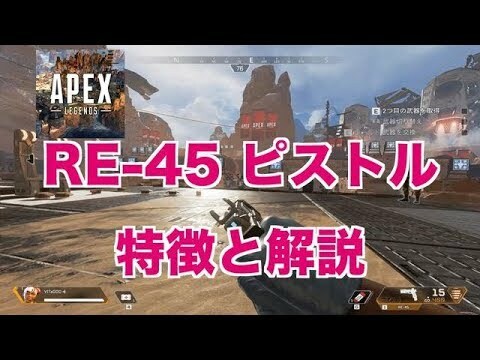 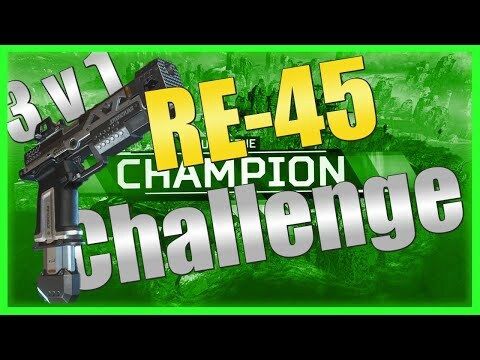 RE45 | Apex Legends!